Here is the list of the hotels near Mayrac. Book your hotel near Mayrac today, Friday 10 May for the best price, reservation and cancellation free of charge thanks to our partner Booking.com, leader in on-line hotels reservation. Below here is the list the 50 closest hotels of Mayrac, sortable according your criteria. You will find the position of these accommodations on the Mayrac hotels map. With free Wi-Fi, a seasonal outdoor swimming pool, a restaurant and a garden with terrace, Chambres d'Hôtes Terre2Princes offers bed and breakfast accommodation 5 km from Souillac and its train station. The continental breakfast includes homemade jam and a full English breakfast is also available at an extra cost. Traditional evening meals can be shared with your hosts upon request. The rooms at this B&B all have countryside views and a private bathroom with a walk-in shower. At Chambres d'Hôtes Terre2Princes you will find a shared lounge. Other facilities offered include an ironing service at an extra cost. An array of activities can be enjoyed on site, including mini golf and darts, and nearby, it is possible to go canoeing and horse riding and to play tennis and badminton. Family activities and massages are available at an extra cost. 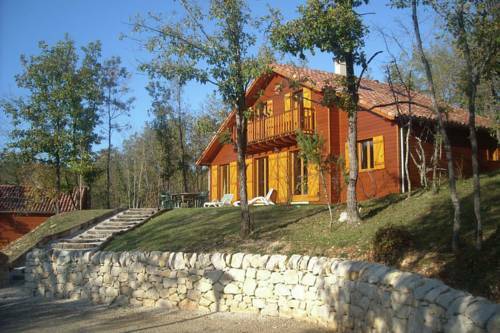 Brive - Vallee de la Dordogne Airport is 12 km from the property and Les Ecureuils Adventure Park is 15 km away. There is free parking on site. 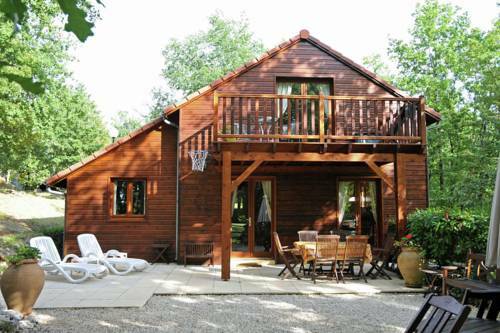 Holiday Home Dordogne is set in Rignac - Lot and offers a garden and a bar. 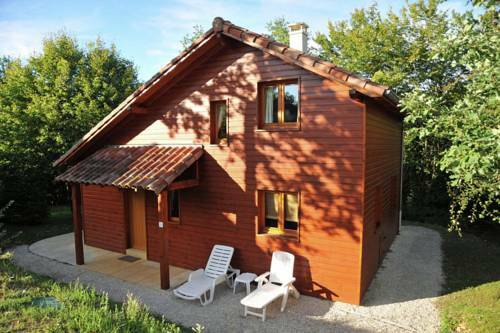 This holiday home provides accommodation with a terrace and free WiFi. The holiday home comes with a satellite TV. There is a dining area and a kitchen complete with a dishwasher, an oven and a microwave. The holiday home offers a children's playground. Cycling can be enjoyed nearby. Sarlat-la-Canéda is 33 km from Holiday Home Dordogne, while Brive-la-Gaillarde is 30 km from the property. 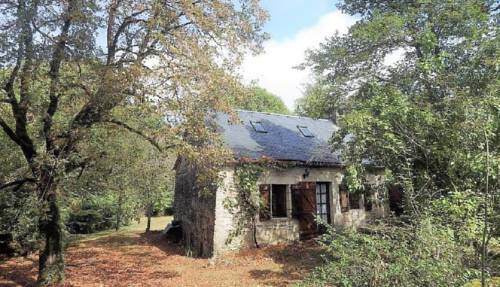 The nearest airport is Brive-La Roche Airport, 30 km from the property. Below here is the hotels map of Mayrac. Names and details of Mayrac hotels can be shown on the map clicking on the prices icons.